Two local venues recently made some very big show announcements. First, Soul Kitchen announced the return of The Boxmasters to its stage on Sunday, Aug. 16. This band features actor/musician Billy Bob Thornton and a rotating lineup of seasoned musicians. While Thornton is best known for his work on screen, his Boxmasters project has proven that he has a deep passion for making music as well. When the Boxmasters made their Azalea City debut, their “Modbilly” rock and electrifying stage presence earned them a legion of local fans. The Boxmasters will bring a batch of new material, courtesy of their latest album “Somewhere Down the Road.” According to the band’s website, this two-disc release “is an accumulation of all of the life stories, all of the musical influences and all of The Boxmasters’ history together — delivered in their signature Modbilly sound.” Tickets are on sale now at Soul Kitchen, their website, both Mellow Mushroom locations and by calling 1-866-468-7630. 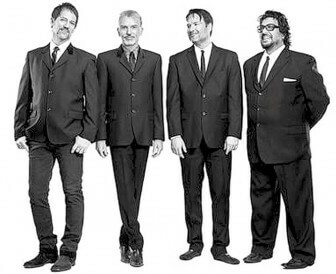 Billy Bob Thornton and The Boxmasters return to Soul Kitchen Aug. 16. 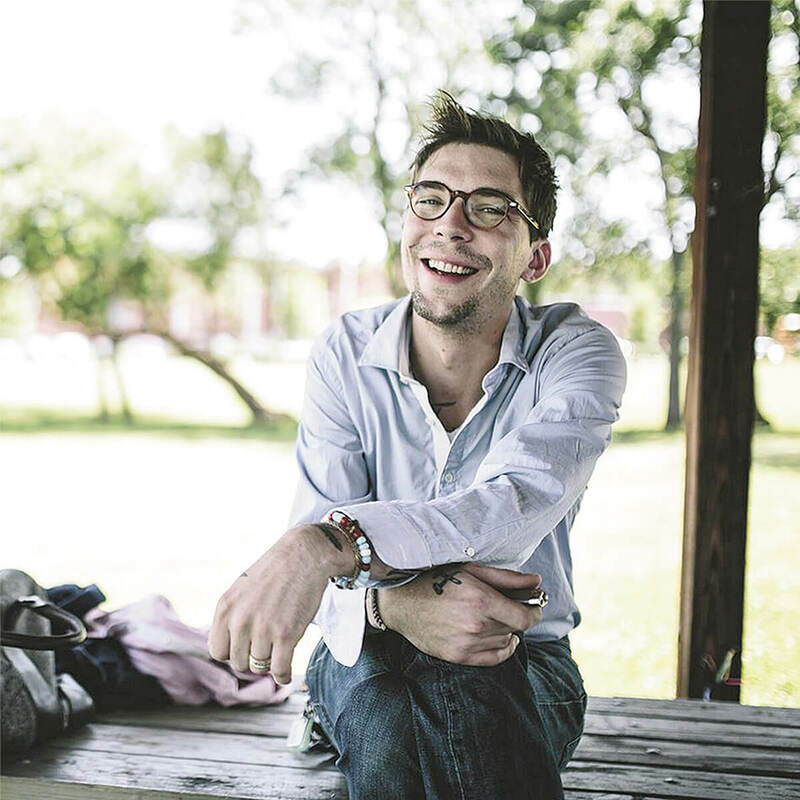 Justin Townes Earle will return to Callaghan’s Irish Social Club for a two-night run Sept. 2-3. 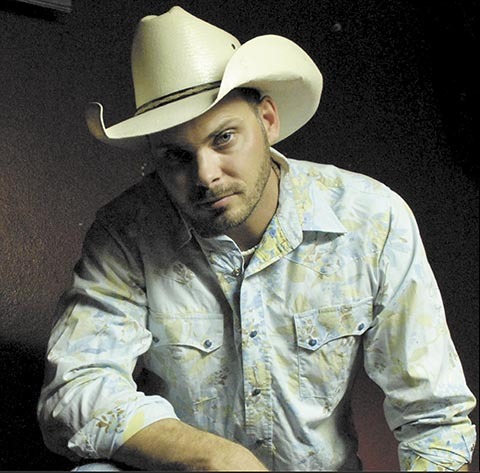 This modern country troubadour has been making regular appearances at Callaghan’s since the release of his sophomore effort, “The Good Life.” Even though his career has reached epic status, he still maintains his love for Callaghan’s and his fans in the Azalea City. Earle will entertain the OGD audience with tracks from his latest release, “Absent Fathers.” This 10-track album is considered a companion to his last release, “Single Mothers.” Tickets are on sale now at Callaghan’s. Only 50 will be available per show, and they are already going fast. Many in the Mobile Bay area lament that Mardi Gras comes but once a year. In 2014 the creative minds at Fairhope Brewing Company created “Mardi Gras in July,” a mid-year celebration to help tide over enthusiasts until the actual holiday rolls around, and they’re doing it again in 2015. “Mardi Gras in July” will begin at 2 p.m. on Saturday, July 18, at the brewery in Fairhope. The event will include the brewery’s usual extensive lineup of brews, featuring Lil Poison Brown Ale (inspired by a Grayson Capps song) and King Cake Stout. The Bay City Brass Band will take center stage and roll a wave of festive Mardi Gras sounds across the crowd, followed by headliners Fat Man Squeeze, which has become one of the area’s favorite musical acts. With songs that feature off-beat lyrics and furious picking, the trio’s set should amplify this Mardi Gras celebration to the extreme.